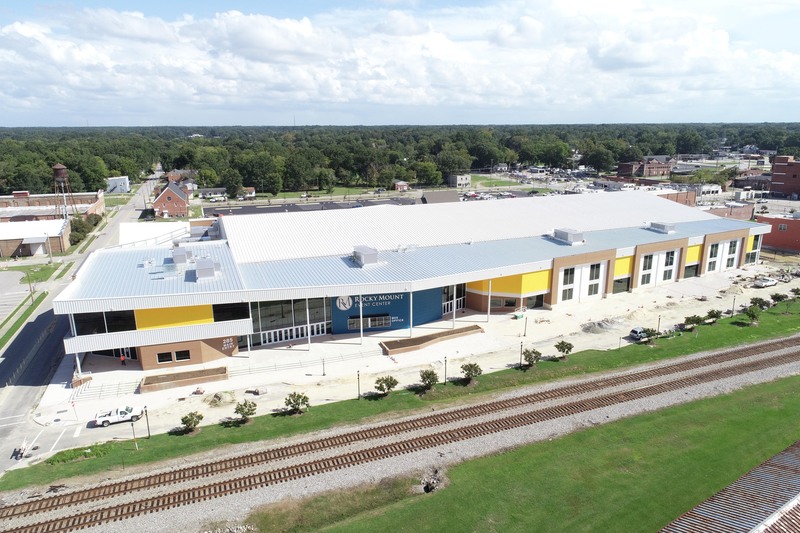 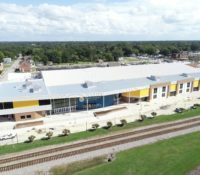 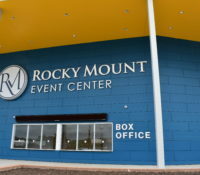 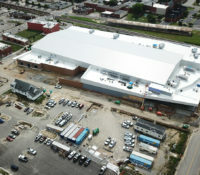 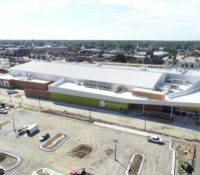 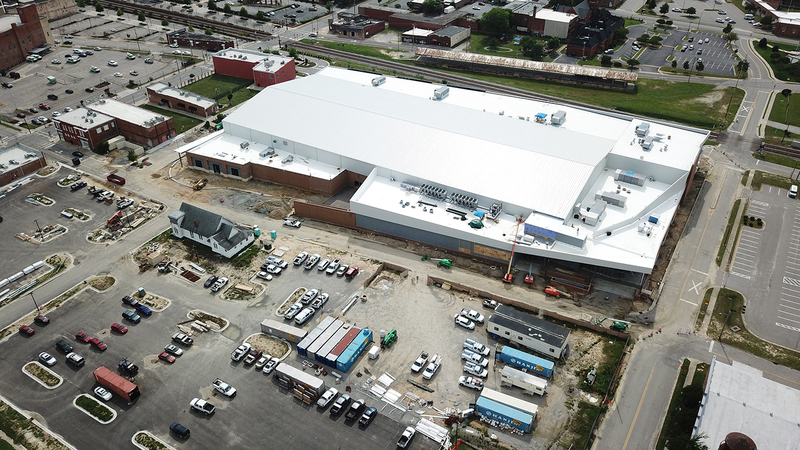 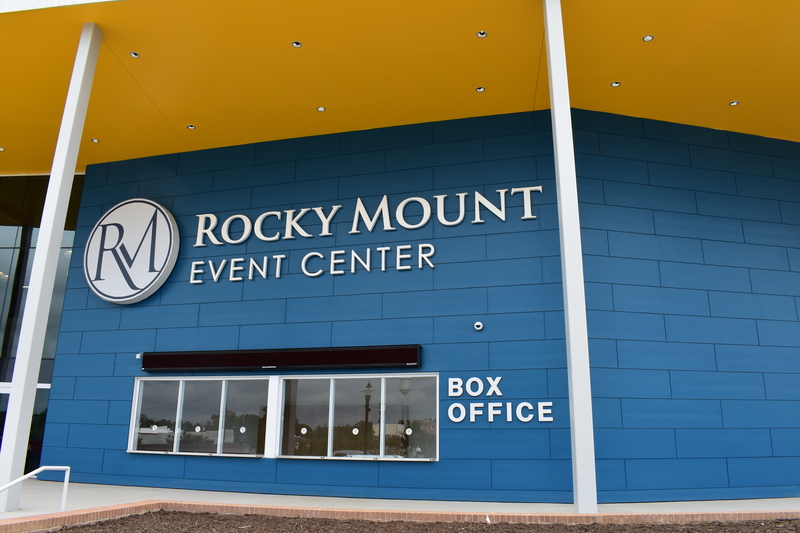 The Rocky Mount Event Center is approximately 175,000 square feet of extensive athletic and multipurpose spaces to accommodate over 4,000 patrons. 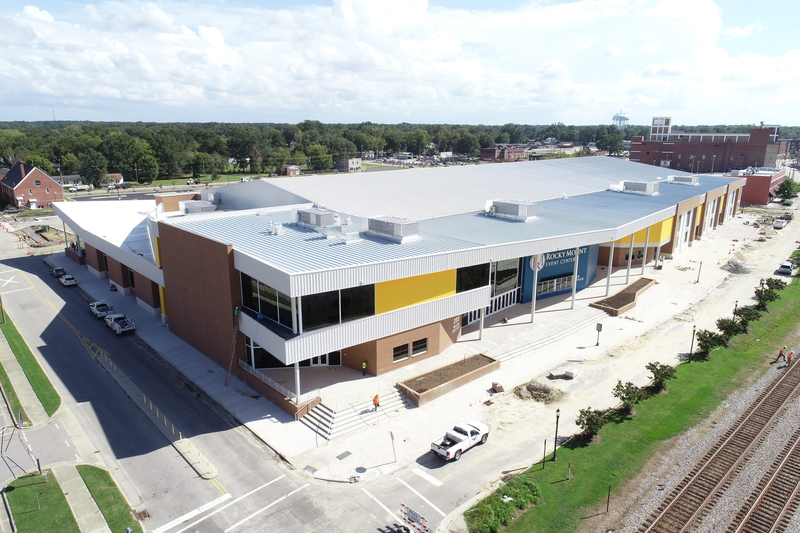 This facility features eight (8) basketball courts, sixteen (16) volleyball courts, four (4) locker rooms, ten (10) configurable meeting rooms with four (4) party rooms. 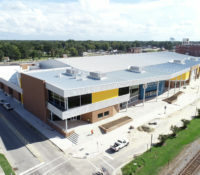 Also included in the facility are concession stations and catering facilities. 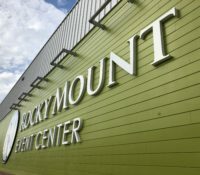 There is an arcade that includes video games, a soft-play structure, a Clip-N-Climb wall, and an aerial ropes course. 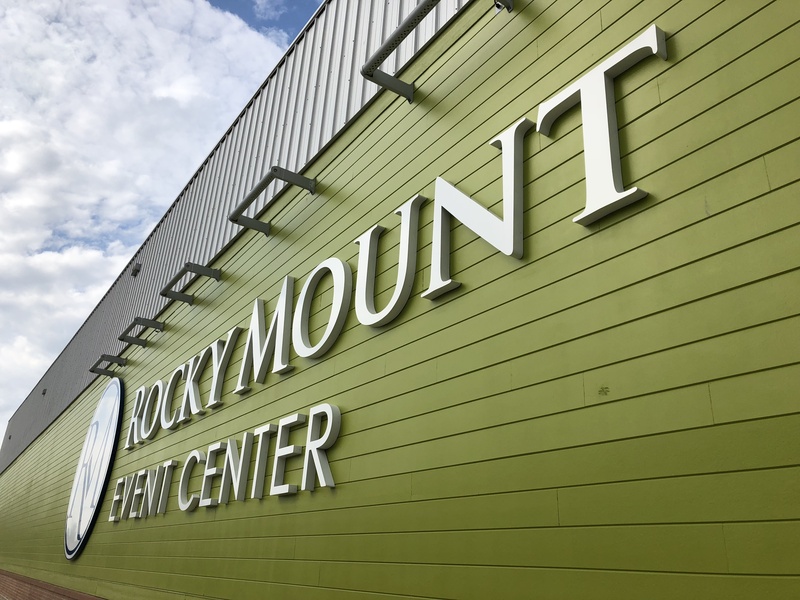 This project will be a transformative facility for the City of Rocky Mount. 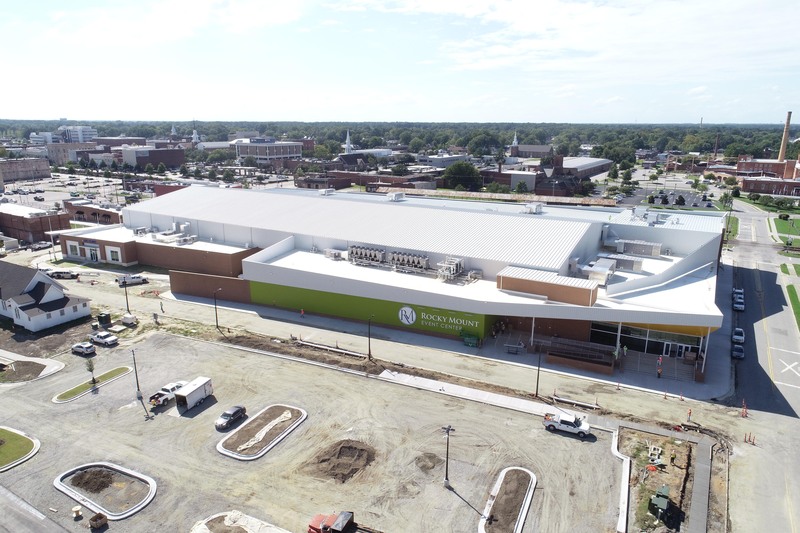 This project is a design-build partnership with Holt Brothers Construction, Oakley Collier Architects and Sink Combs Dethlefs/Perkins+Will.